From the Greek leptos. slender, describing the growth of these plants (Compositae). 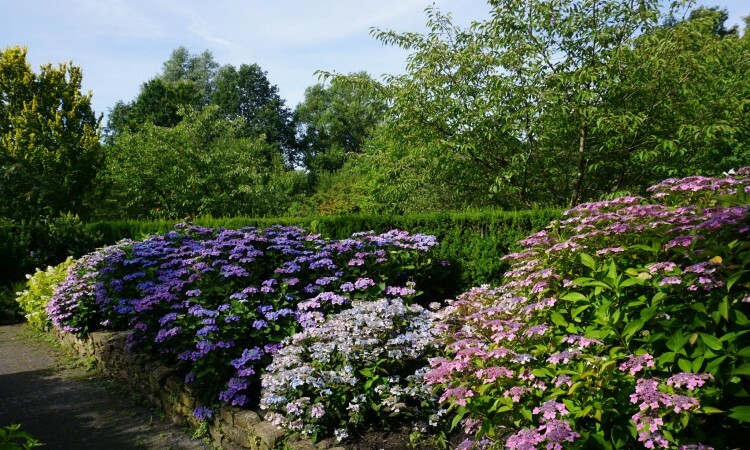 A small genus of hardy annuals and perennials that deserve to be better known, as they are showy in the garden and good as cut flowers. They are very similar in appearance to Coreopsis, to which they are closely related, and are natives of America. Species cultivated Annual: L. calliopsidea, 14 feet, yellow, late summer. L. douglasii, 1 foot. L. stillmanii, 1 feet, bright yellow autumn. 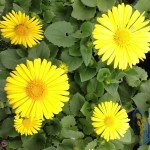 Perennial: L. maritima, 1 foot, yellow, autumn. Cultivation Any ordinary soil will suit these plants but they like an open, sunny position. Sow seeds of the annual species in the spring in the open ground where the plants are to flower, or sow them under glass and transplant the seedlings to their flowering positions in late May or early June. 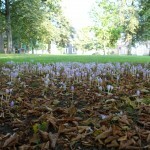 The perennial species can be planted in the autumn or spring and they are either raised from seed or from division of the plants in the autumn or spring. Cuttings of young growths can be taken and rooted in a frame.